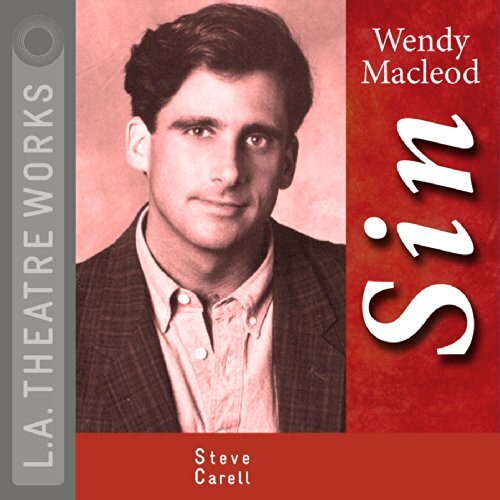 Showing results by author "Wendy MacLeod"
Featuring Steve Carell and Amy Morton, Sin is a contemporary morality play about a helicopter traffic reporter who is trying to keep herself above life's messiness. Her soon-to-be-ex-husband is a charming alcoholic, her roommate is a glutton, she's trapped daily in a helicopter with an envious coworker, and her blind dates are disasters. It takes her dying brother to make her see that pride is the deadliest of sins, and it takes an Act of God to bring her back down to Earth.